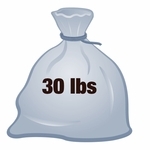 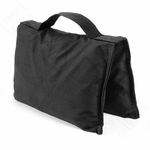 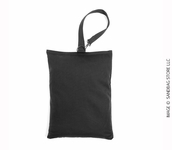 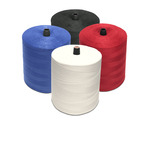 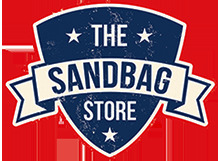 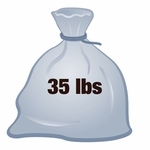 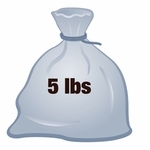 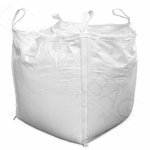 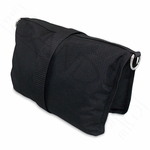 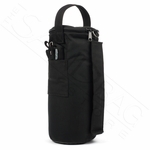 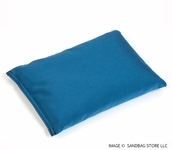 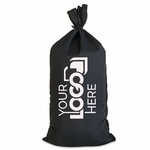 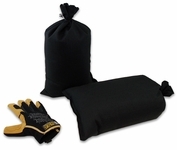 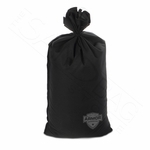 Home > Sports & Recreation > Anchor Bags > Anchor Sandbags™ Yellow 100 pk. 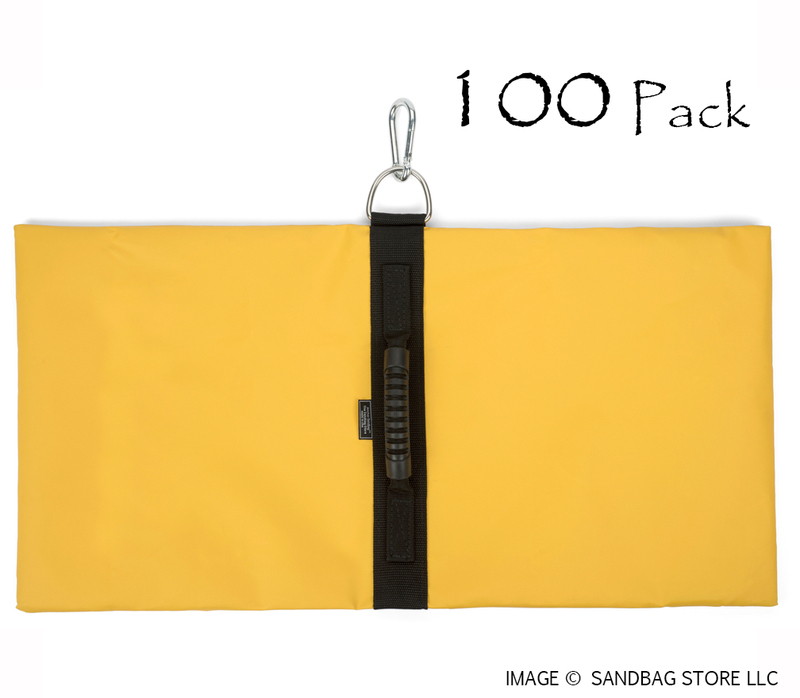 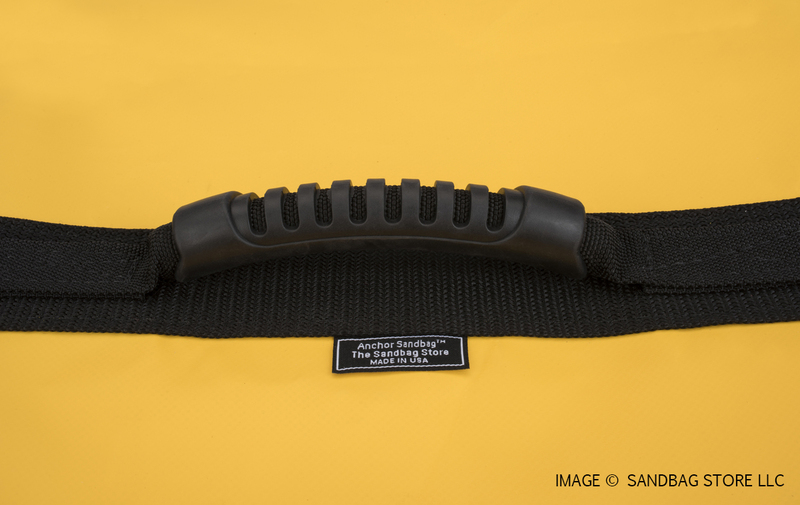 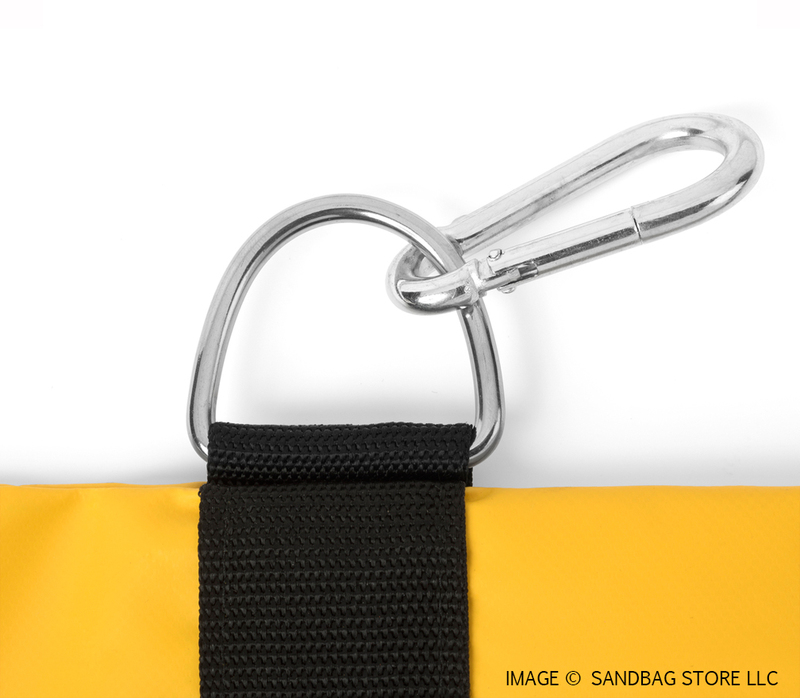 Anchor Sandbags™ Yellow 100 pk. 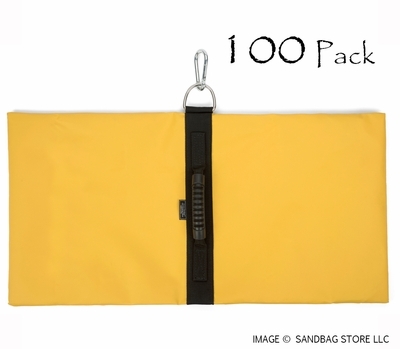 Anchor Sandbagsâ"¢ Yellow 100 pk.